Historically, the West Coast rap scene has been categorized by California’s commanding yet timeworn studio criminologists. Seattle’s Blue Scholars have finally extended the region’s borders further north, paying tribute to Hieroglyphics, The Pharcyde, and other artists overshadowed by Death Row dominance. 2011’s Cinemetropolis was fully funded twice over through a Kickstarter campaign. Sabzi and Geologic are bringing their electrified funk, multi-faceted subject matter, and infectious D.I.Y. spirit to The Fillmore on Wednesday, December 5th. We’re very excited to be able to hook up TWO lucky winners with pairs of tickets! 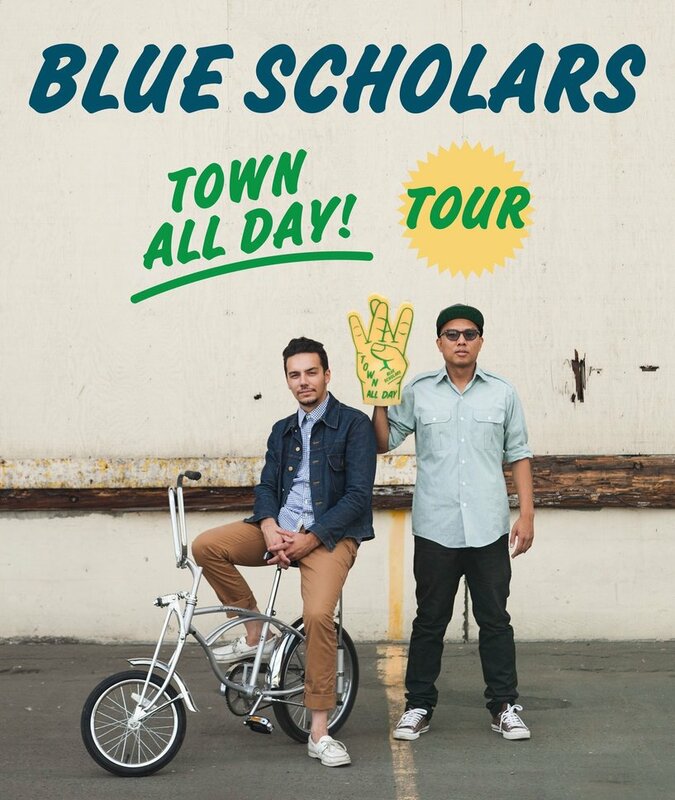 E-mail us at contests@theowlmag.com with your full name in the body and “Blue Scholars @ Fillmore, SF” in the subject line for your chance to win! If you’re not into pressing your luck, you can always buy tickets here.